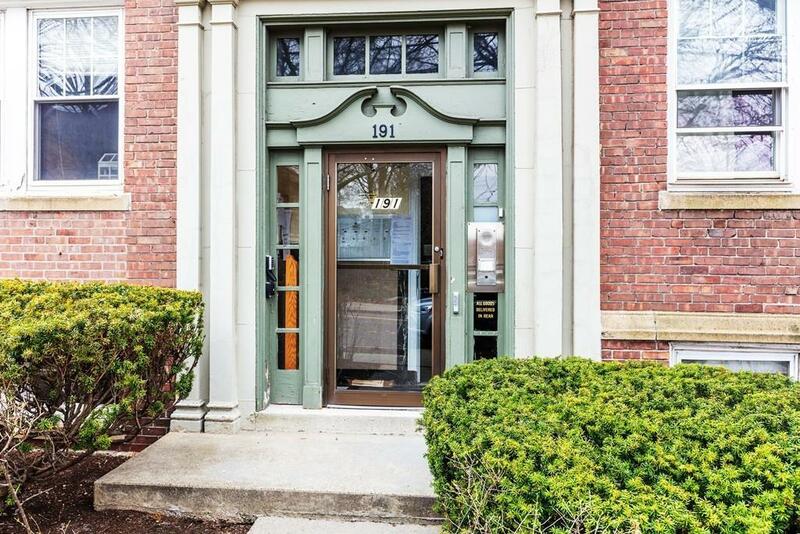 Cheery, sun-filled, top floor 2 bedroom condo with high ceilings and hardwood floors throughout, ample closet space, assigned parking space. Super location! Walk to public transportation, medical area, Longwood, Coolidge Corner and Brookline Village. Available July 1st, heat and hot water included.